There's news on Boygeniousreport, Hiptop3, and Engadget that the Sidekick LX 2009 will use NetBSD as native operating system. 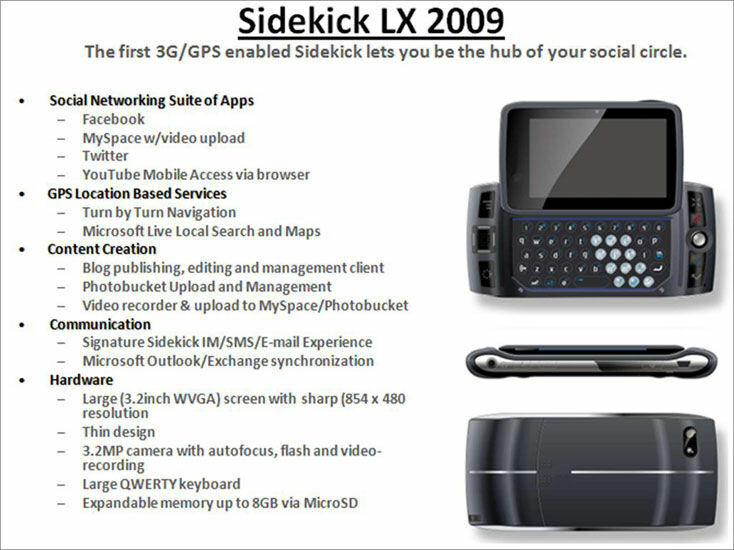 What's a Sidekick? Wikipedia knows that ``The Danger Hiptop, also re-branded as the T-Mobile Sidekick, is a luxury GPRS/EDGE smartphone manufactured by Danger Incorporated. '' See the image on the right for more details and features. So where's the actual news from on those websites? Besides some "internal sources", there were some job posts by Microsoft seeking a NetBSD programmer in several places. I guess we'll have to wait for the final product to hit the store to confirm this, unless we get hold of someone at Danger^WMicrosoft to tell us what's going on. Nevertheless, NetBSD and its BSD license can be used fine in a commercial product like the Sidekick, it gives the company full protection of investment. I guess when time comes by, we (NetBSD) will see how we can cooperate to support development and code maintenance, and also get the word out about another major company using NetBSD.